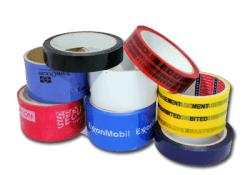 Leghorn’s security tape is an effective seal for securing cartons and pallets. Designed to identify theft, if an attempt is made to remove it, it leaves behind the tampered void message on the surface of the application and as a result it cannot be reused and can be applied to any surface. 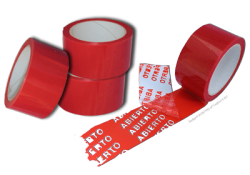 We can also supply customised taped with a lead time off approximatley 30 days from the approval of the artwork. Our sales team are on hand to provide advice.